This was definitely my favorite of the three journals because I really love modern calligraphy. I was super impressed with the quality of the book construction, the hardcover designs are embossed and the title is gold. The spine of the book is cloth covered with an elastic to hold a pen, and when the book is opened it can lay flat for a much easier way to draw and write. The two-page introduction is inspiring and encourages the reader/journaler to build faith through rediscovering creativity. 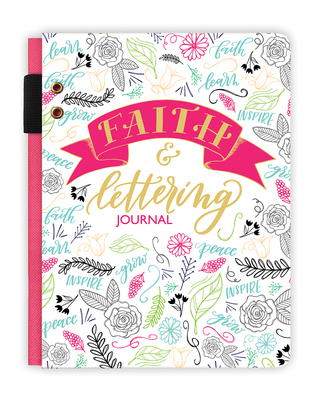 Throughout the blank, lined, or dot grid pages for journaling, there are beautiful creations by the artist (full page and smaller ones in the corners), practice pages for tracing and freehand copying art lettering examples, and practice pages for basic serif and sans serif letters, script, swashes, flourishes, and banners. The paper is sturdy and smooth. I loved the fresh style and the lovely balance between energy and simplicity. Highly recommend! This would make a lovely gift. Just as medieval monks brought the Scripture to life through intricate inked illustrations in handwritten manuscripts, you can now create your own masterpiece of color and design. Copy Scripture as a spiritual exercise or record your own thoughts and prayers on the pages. 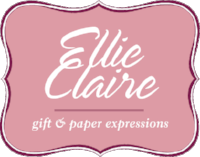 Your words and art will unite to create a keepsake that will be a treasure for years to come. 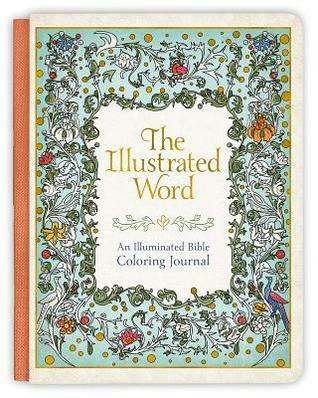 Fans of adult coloring books will enjoy this journal inspired by artwork from ancient Bibles. The color images throughout the journal come from the Museum of the Bible in Washington D.C. and the 40 black and white line drawings for the journaler to color are derived from those medieval designs. I appreciated that there is a source citation for each piece. The quality of the book construction is excellent, with an embossed hardcover and cloth covered spine which allows the book to lay open flat for easier writing. The pages are cream colored and sturdy with a slight texture that is ideal for using colored pencils. This is not a thin book, there are plenty of pages, yet it somehow doesn't feel heavy. This would make a great gift for those who enjoy ancient art and traditional designs. • Ribbon marker, pocket, elastic band closure. 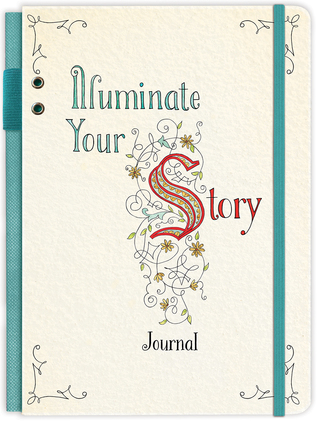 This creative journal is one that will be enjoyed by artists and fans of creative lettering. The introduction includes 4-5 pages of the history of illumination through the ages, described the process, and included a supply list for the reader. The creation of the traditional designs are shown in a step-by-step method which I found to be very helpful. There are designs for each letter of the alphabet, with two designs for many of the more used letters, as well as step-by-step practice for flourishes, birds, and other artistic elements. There are journal pages in between each layout of lettering with inspirational quotes that I found enlightening and appreciated that they were from a wide variety of sources. The construction of the book is obviously high quality with an embossed hardcover, a cloth spine that makes the book lay flat when opened, an elastic pen loop on the spine, and a keepsake sleeve inside the back cover with a ribbon bookmark and and elastic band to hold the book closed. The paper is sturdy and perfect for drawing and coloring as well as writing. This would make a fine gift for ages as young as 12 if they are interested in art and drawing.